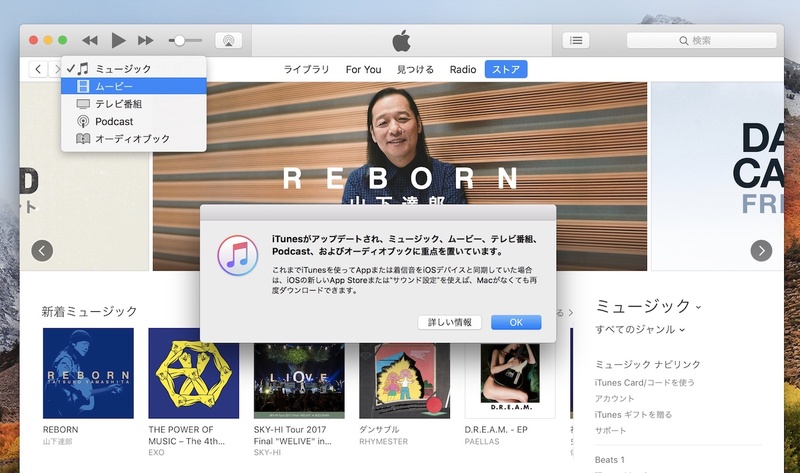 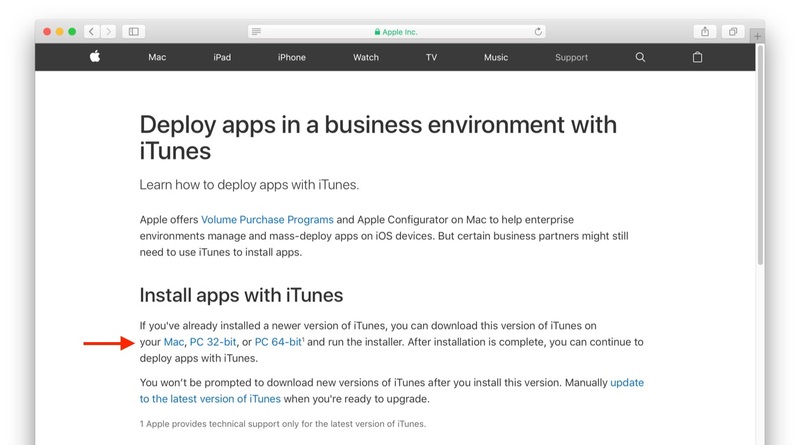 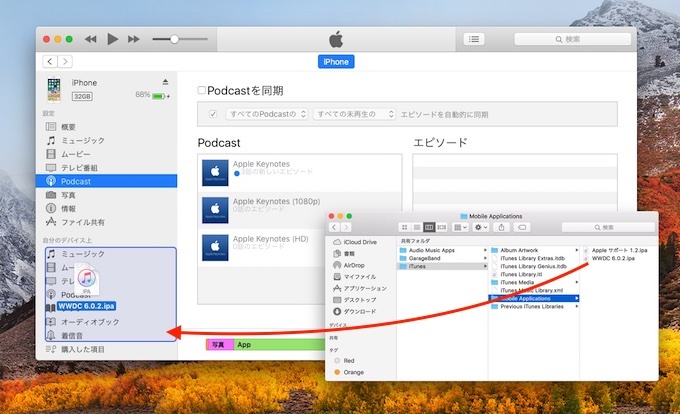 iTunes v12.7では「App Store」が削除され「App」や「着信音」は今後iOSデバイスでの管理へ。 | AAPL Ch. 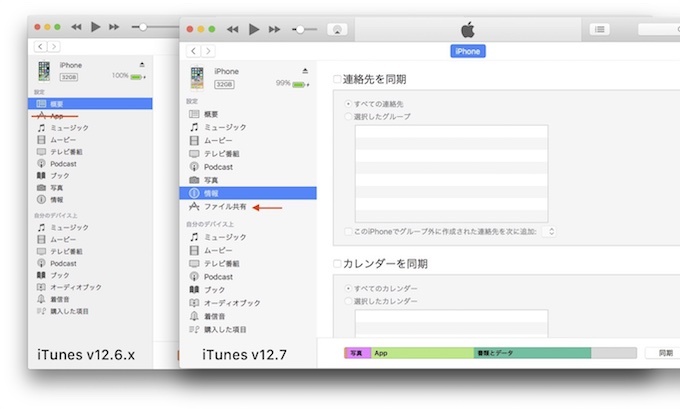 Apps can now only be downloaded on an iOS device using an iOS device, and the same goes for ringtones. 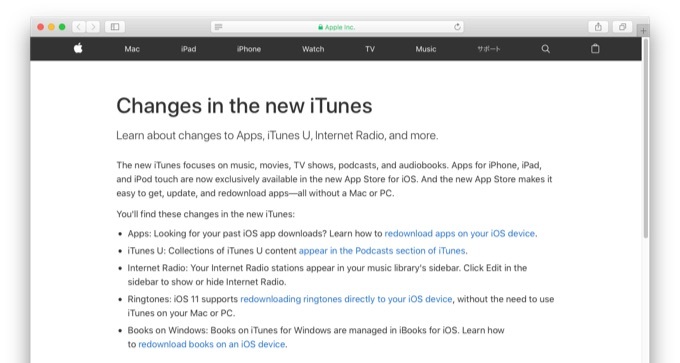 In addition to the removal of the App Store, today’s update adds support for syncing iOS 11 devices and includes support for new Apple Music features that allow you to follow friends and see what they’re listening to.